Jeff Feece has been practicing his craft as a Landscape Architect for 25 years, beginning with a Bachelor degree in Landscape Architecture from Iowa State University in 1993. After school, Jeff began his professional career working for two well-known Twin Cities firms, Damon Farber & Associates and Kevin Norby & Associates, gaining valuable experience on a wide variety of projects. 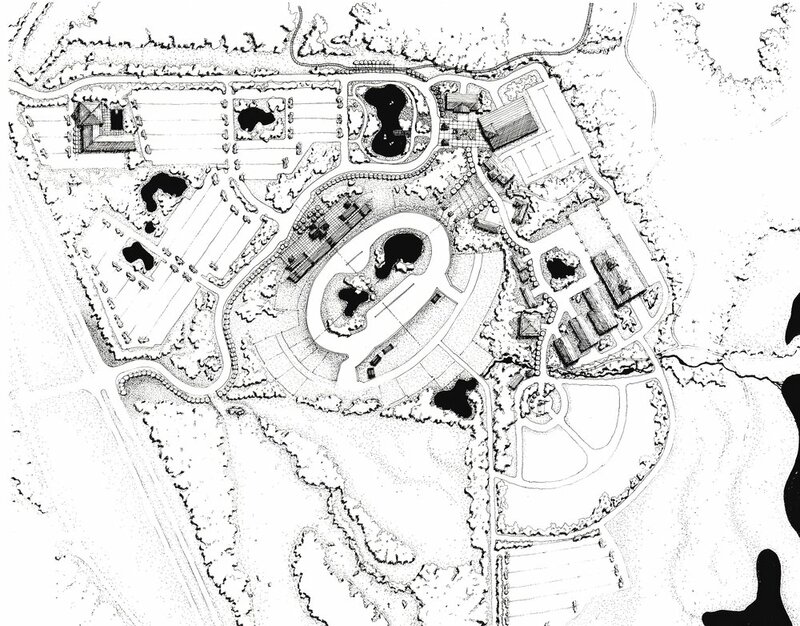 These projects included mixed use masterplans, neighborhood amenity projects such as parks and open space, campus planning and site design for both public and private clientele. After moving to Rochester in 1999 Jeff worked as a Land Development Specialist with Yaggy Colby Associates (now SEH), planning both residential and commercial development projects. 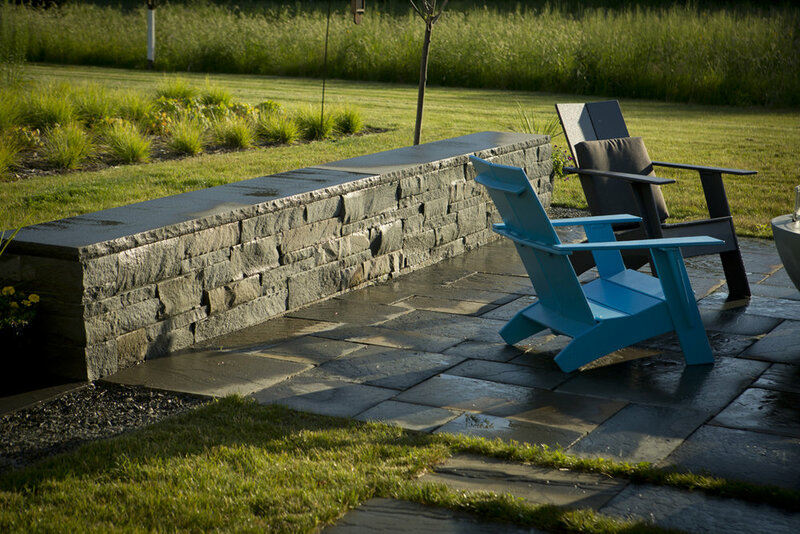 Most recently, he has worked in the landscape design build field providing creative solutions to both residential, commercial and public clientele. Jeff became a registered Landscape Architect in the State of Minnesota in 1998 and has served on Rochester’s Committee on Urban Design and the Environment. He was honored both in 2005 and 2015 by the Minnesota Nursery and Landscape Association with awards for Excellence in Landscape Design. In 2011, he was also honored by Rochester's Committee on Urban Design and the Environment (CUDE) for his contributions to environmental and aesthetic enhancements within the Rochester community.